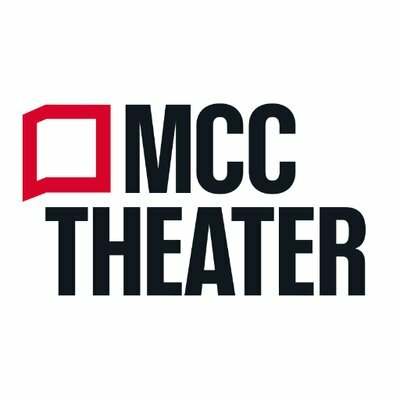 MCC Theater, one of Off-Broadway’s most dynamic theater companies, has been a staple of the New York City theater scene for over three decades, committed to producing provocative world and New York premiere plays and musicals. Under the leadership of Robert LuPone, Bernie Telsey, Will Cantler, and Blake West, MCC is renowned for its focus on engaging New York’s most prominent artists and actors, as well as an impeccable eye for emerging talent. MCC also remains incredibly dedicated to the development of playwrights and student artists as evidenced through its extensive literary and education programs. Highlights of recent seasons include Jocelyn Bioh’s Lortel-winning show School Girls; Or, the African Mean Girls Play; Anna Jordan’s YEN starring Academy Award® nominee Lucas Hedges; the Lortel Award-winning hit comedy The Legend of Georgia McBride; the OBIE-winning Punk Rock; and Robert Askins’ Hand to God, which transferred to Broadway where it received a 2015 Tony Award® nomination for Best Play. MCC Theater opened their new Hell’s Kitchen home in January with Loy A. Webb’s The Light, as well as the highly anticipated Duncan Sheik/Steven Sater/Jessie Nelson musical Alice By Heart.